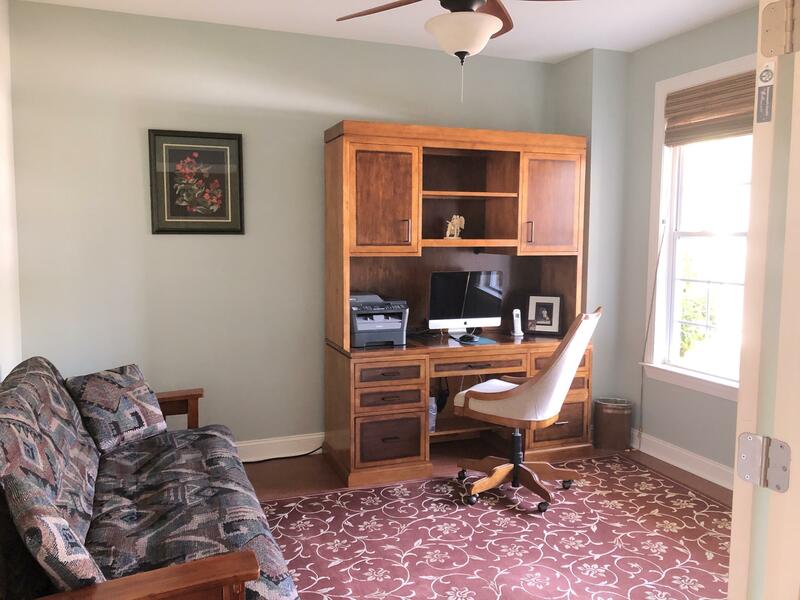 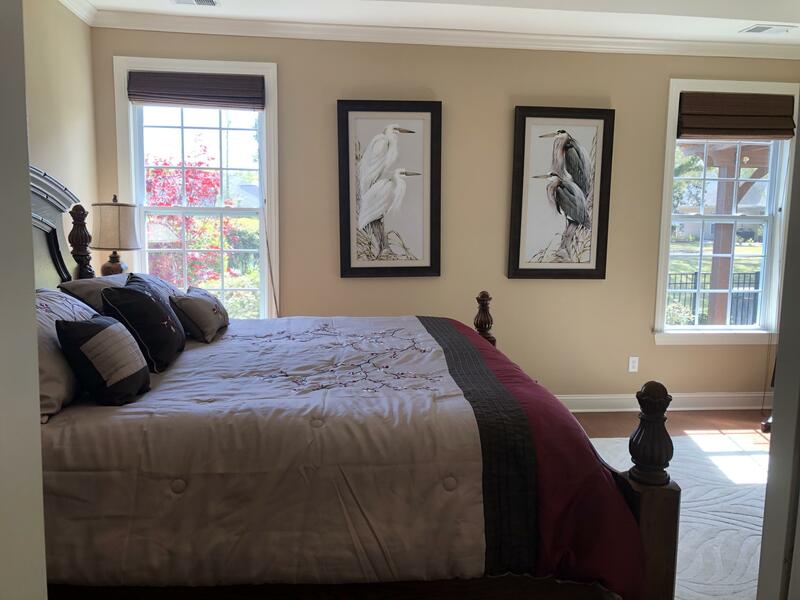 Remarks: Immaculate 1 Story Home On The Pond With 2br/2ba Plus A Study/office That Could Be Converted Into An Extra Bedroom. 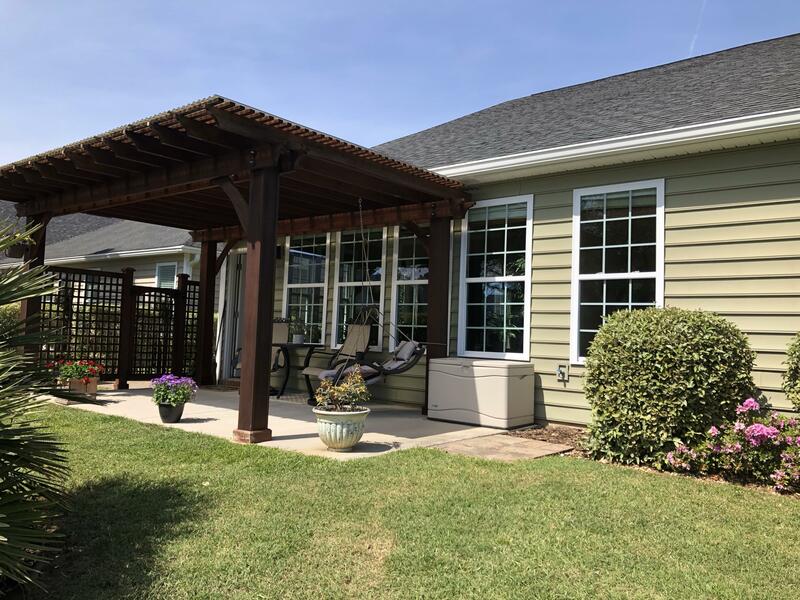 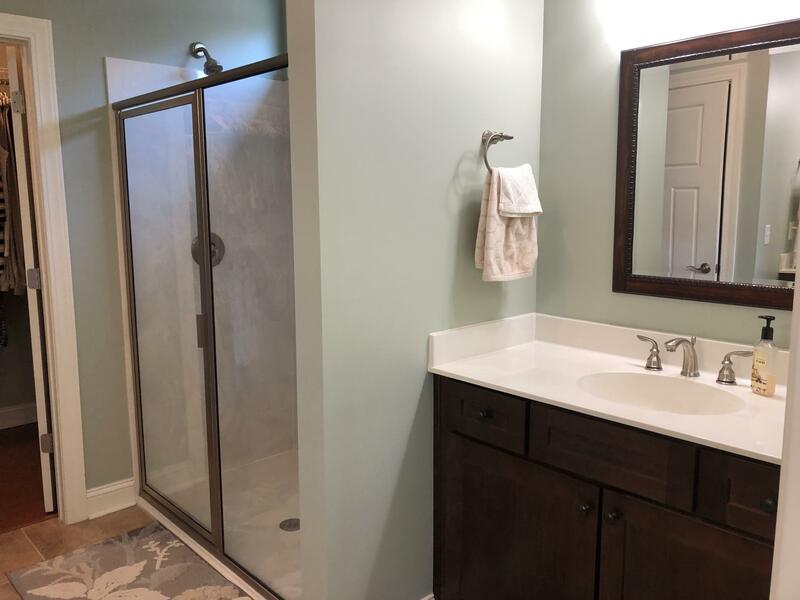 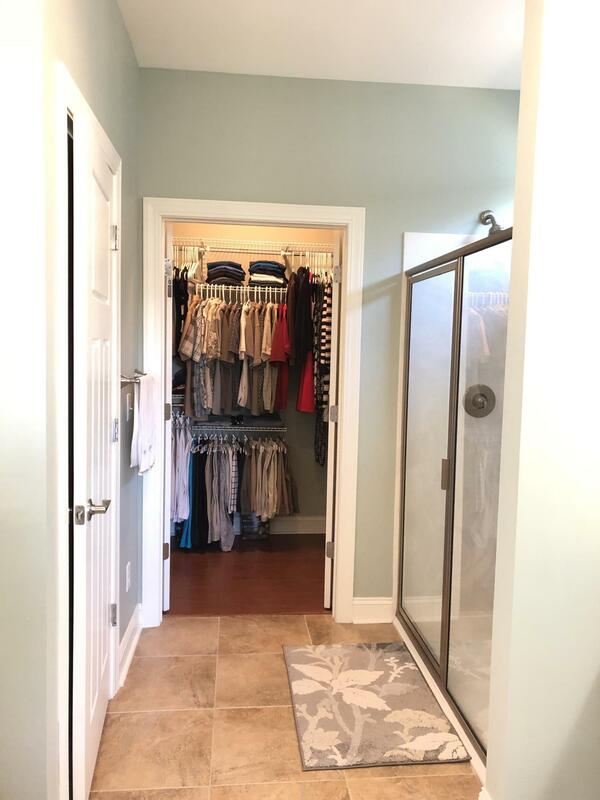 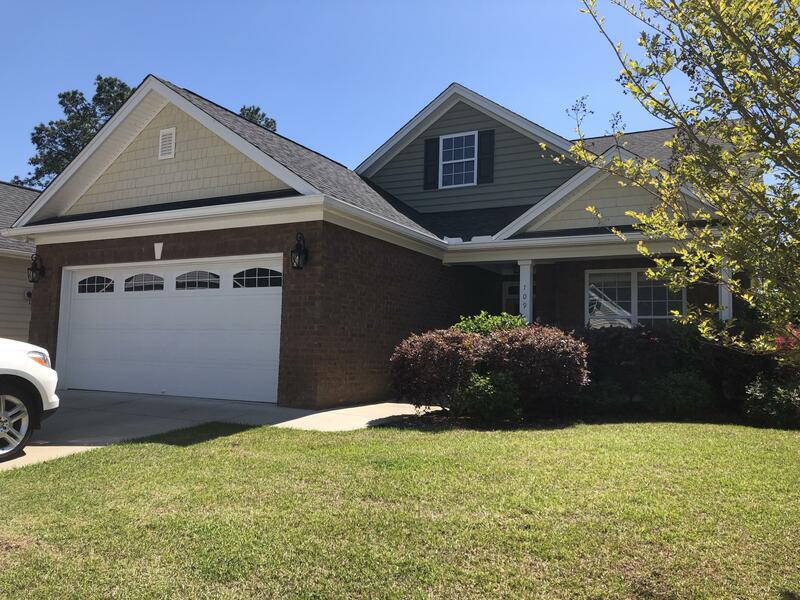 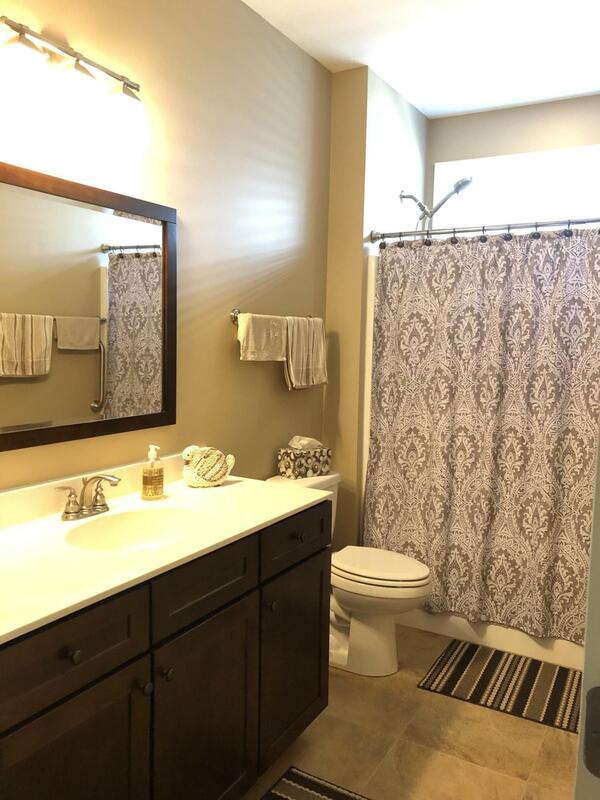 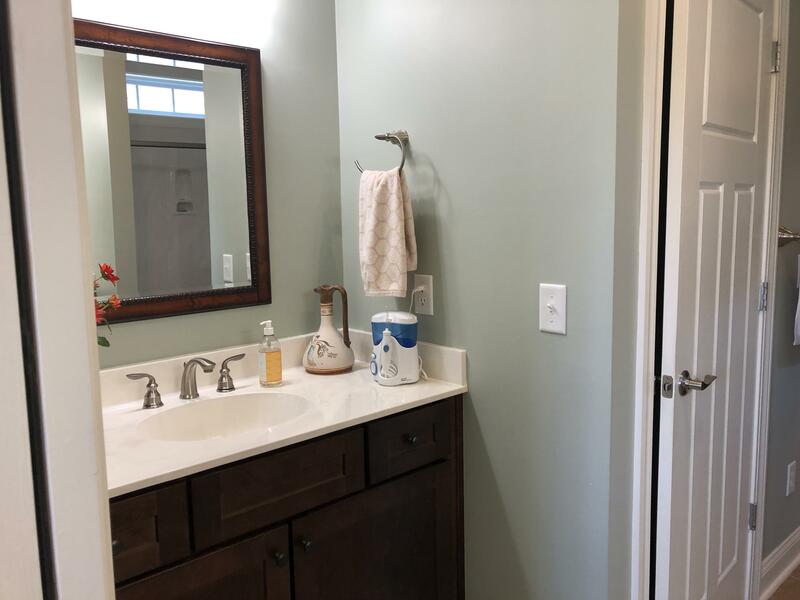 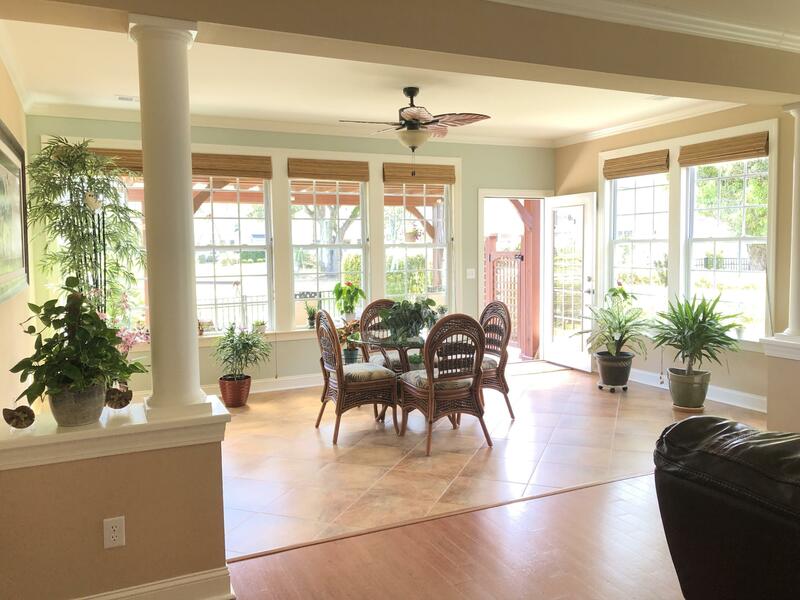 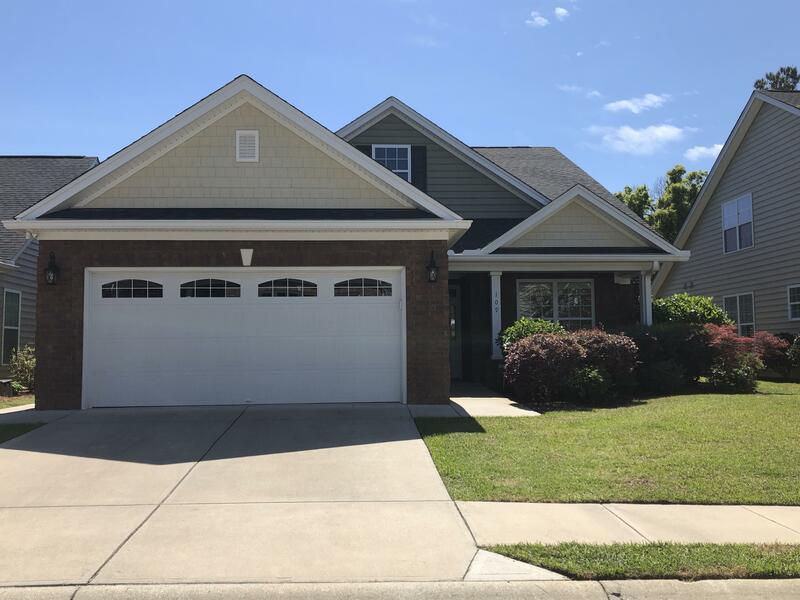 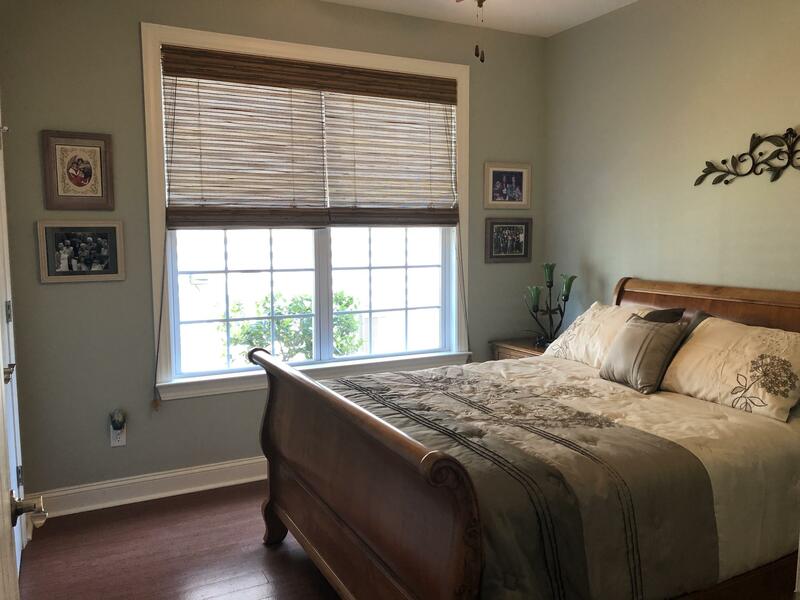 This Home Features Many Upgrades Including Cork Flooring, Upgraded Tile, All Wood Cabinets With Soft Close, Upgraded Granite In The Kitchen, Upgraded Lighting, Ceiling Fans, Crown Molding, Stainless Steel Appliances, Custom Window Treatments And A Sunroom. 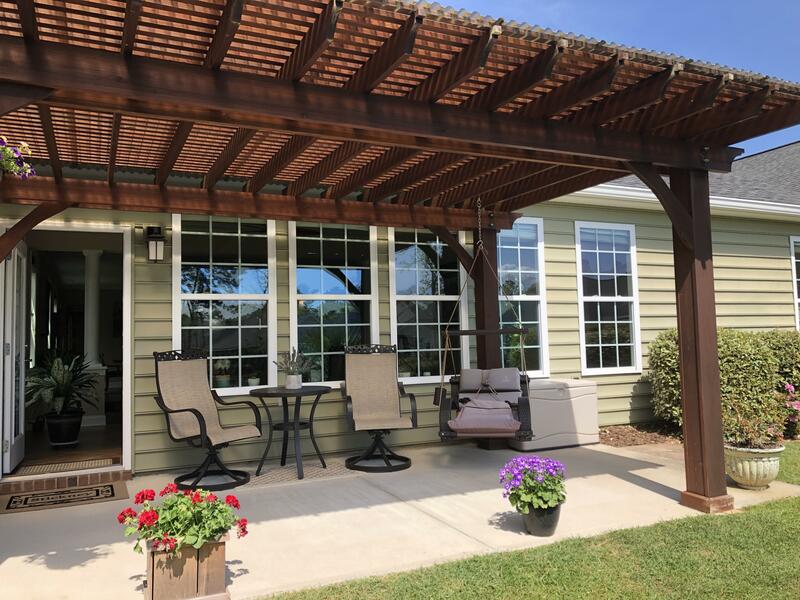 Relax In The Backyard Under The Covered Pergola Overlooking The Pond. 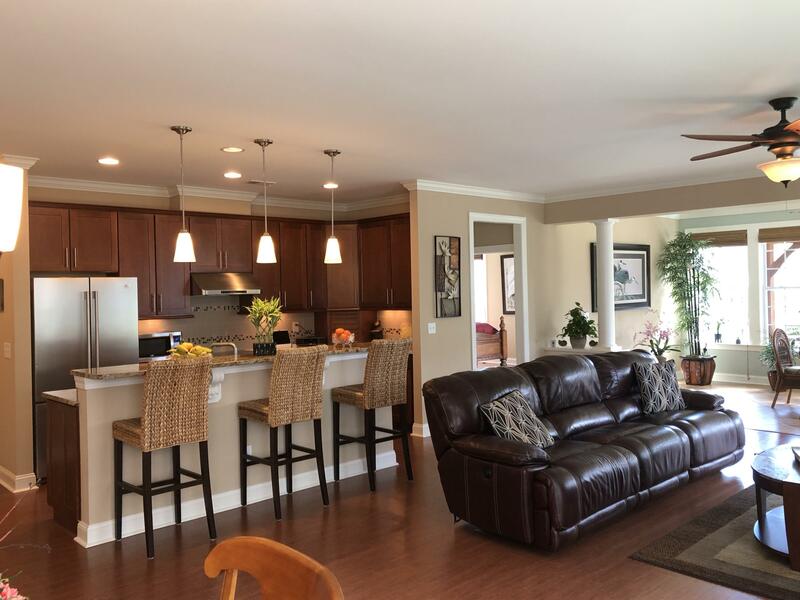 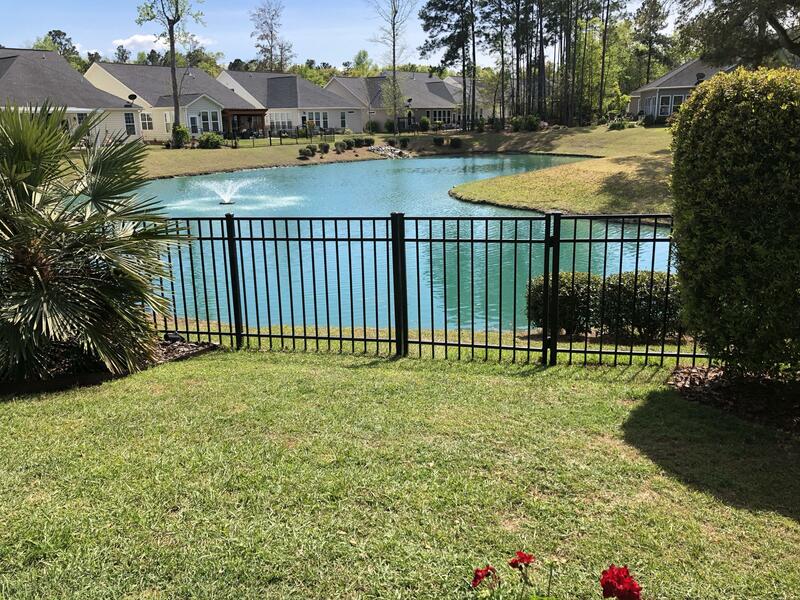 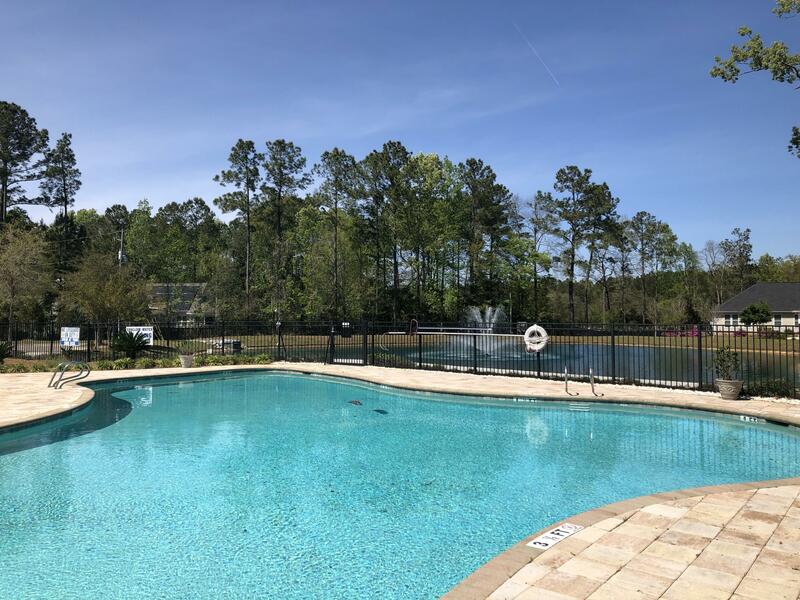 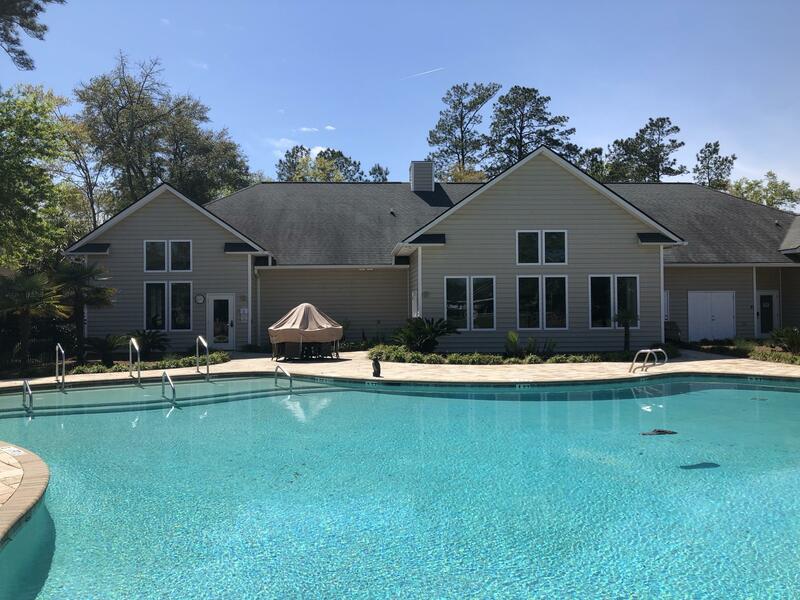 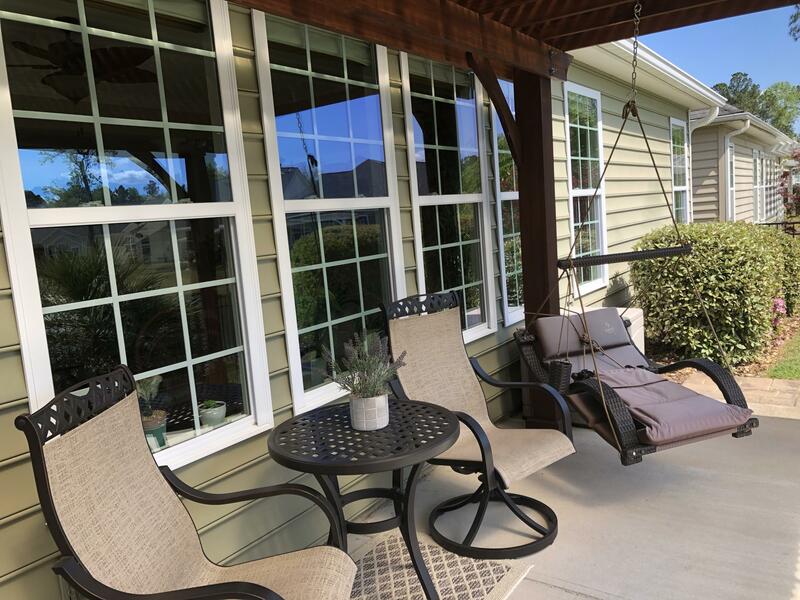 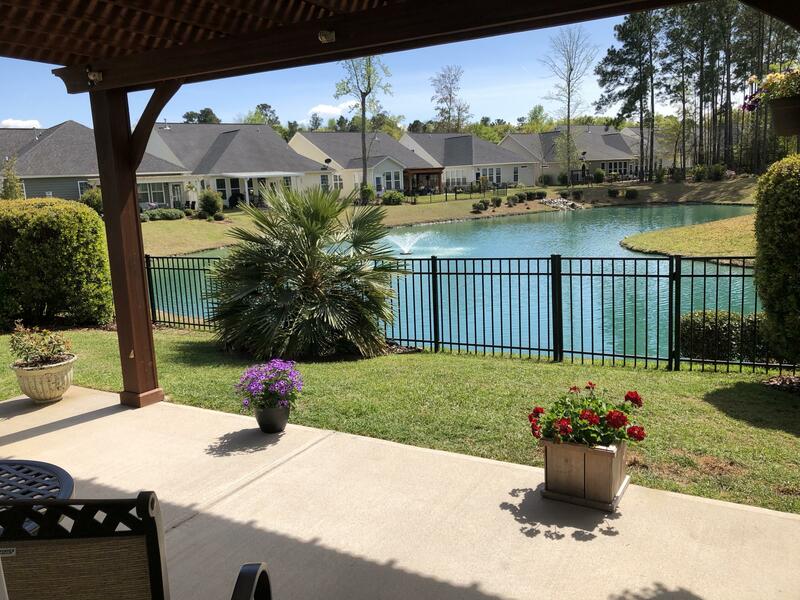 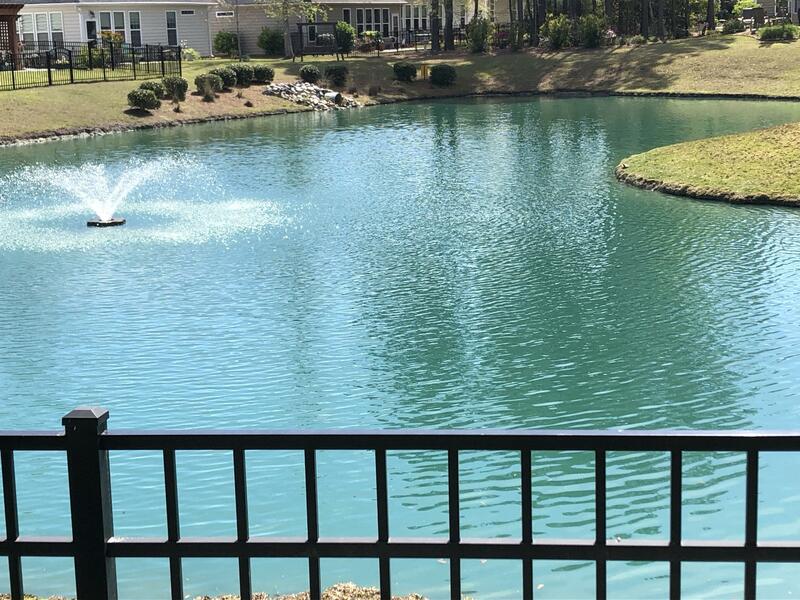 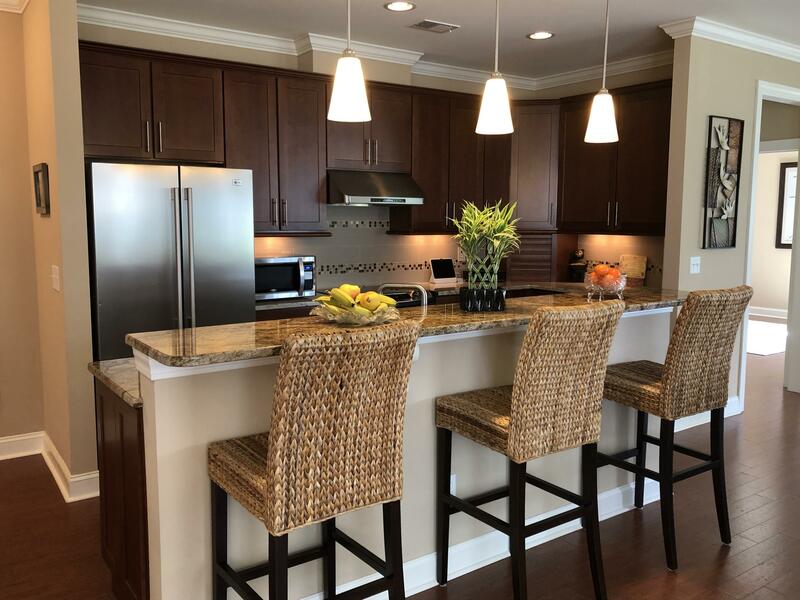 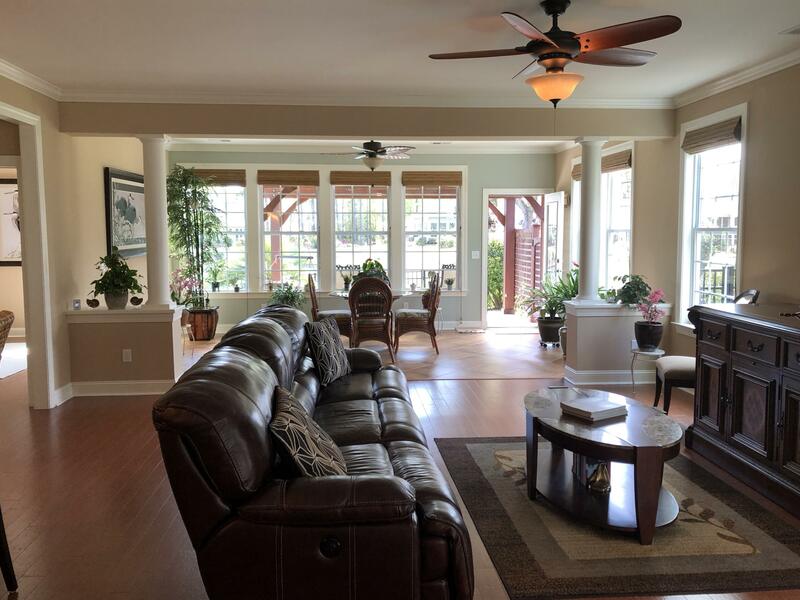 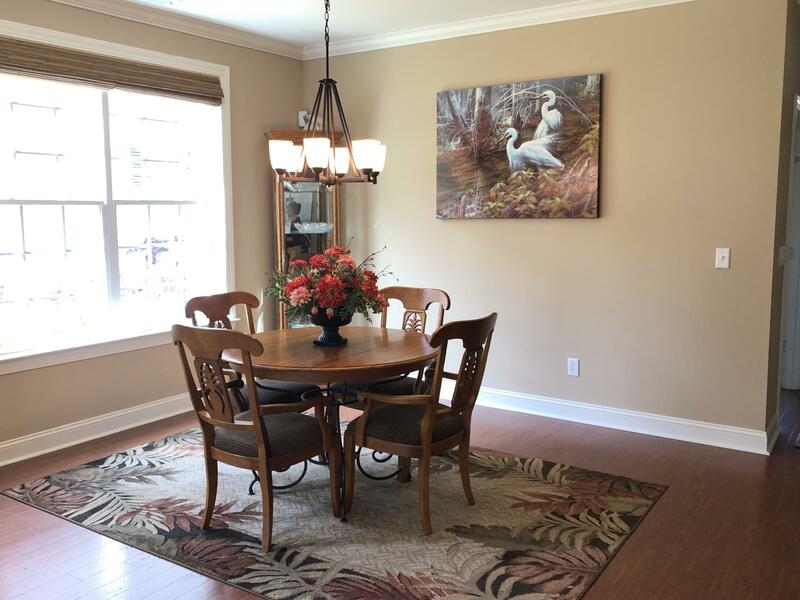 The Pines At Gahagan Is A 55+ Gated Community Conveniently Located Close To Downtown Summerville, Restaurants And Shopping. 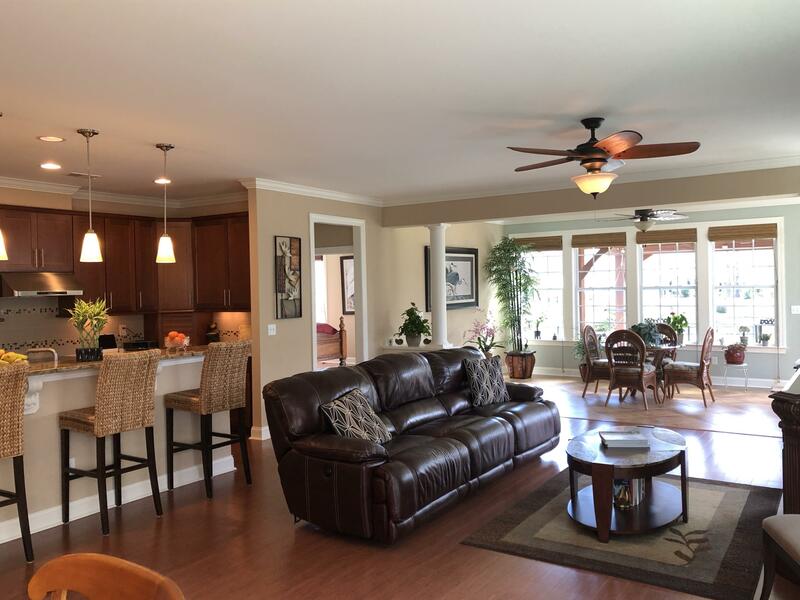 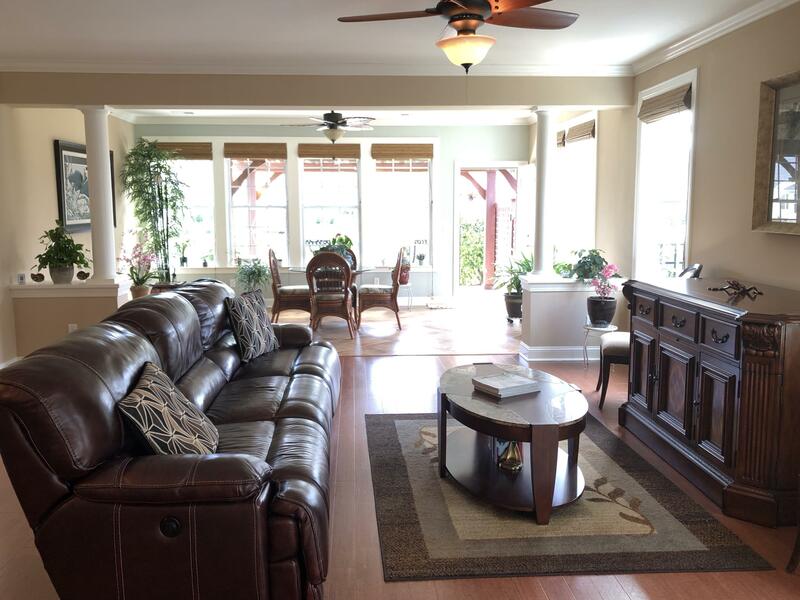 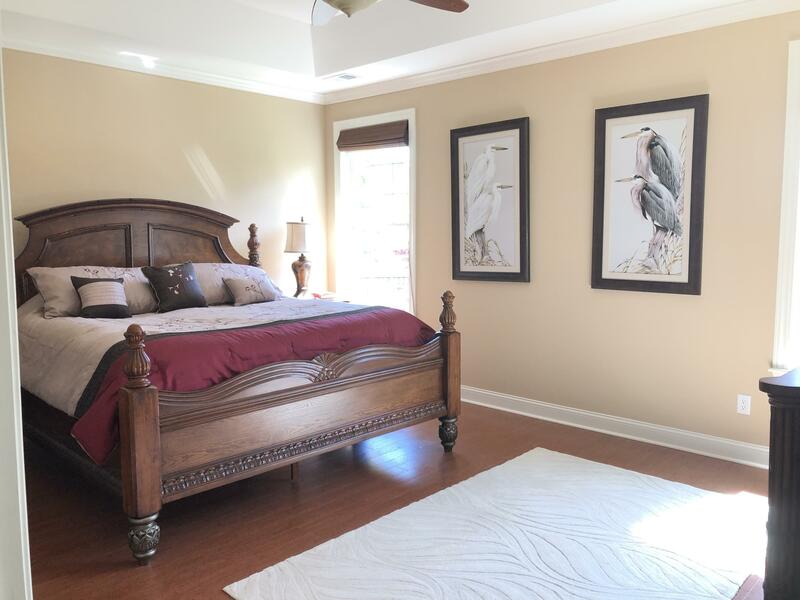 There Is A Clubhouse With A Community Pool, Fitness Center And Billiard Tables. 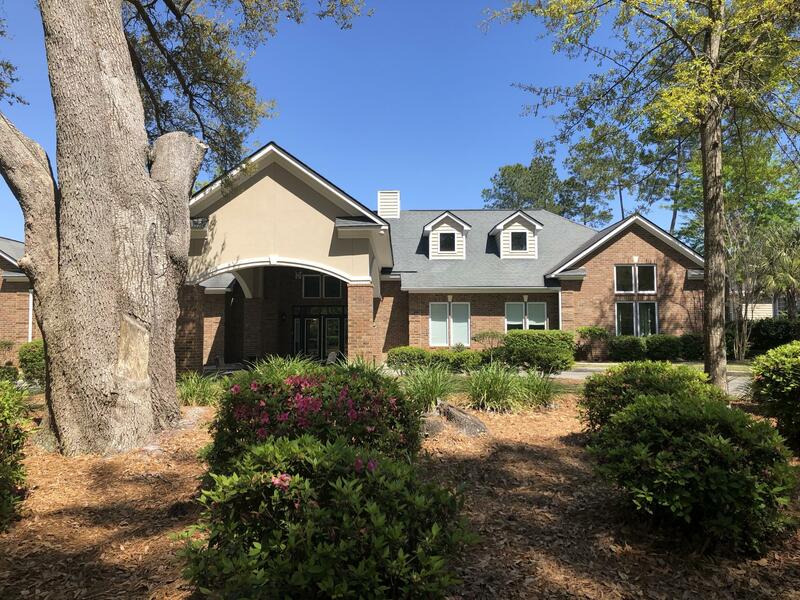 The Monthly Hoa Fee Also Includes Lawn-maintenance, Annual Power Washing Of The Exterior Of The Home, And Pine Straw Replacement Twice A Year.